Regardless of who is elected as President of the United States on November 8th, we believe there will be new trading opportunities in the markets. The markets have been relatively quiet lately. Many times before a big news event occurs, the markets are quiet. Even if Wall Street is not surprised by who wins the election, there will be new global insights that no one can predict and how the world responds will create new accumulation and distribution patterns in the global markets. As traders, we anticipate more trendy price action and higher daily ranges and trading opportunities. We look forward to the next 12 months of trading as we finish 2016 and enter 2017. We highlight some portfolio opportunities in the next couple of weeks as we prepare for this market environment. The Portfolio Calculator has been updated to include the "Emerging Trading Systems". 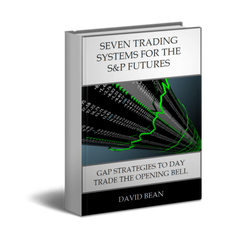 These are strategies with shorter track records, either because we have less data on sub minute time frames (such as Tick Pulse) or because we see new patterns in the market (such as Crude Oil Inventories and Crude Oil After Hours). 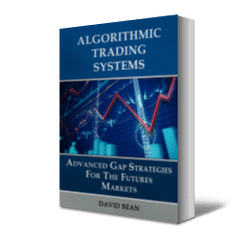 The screen shot below shows us how the 25K Portfolio would perform by adding two strategies from our book, "Algorithmic Trading Systems" along with Tick Pulse, Crude Oil Weekly Inventories, and Crude Oil After Hours. There are a total of 10 strategies. 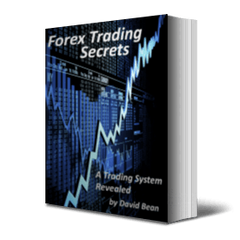 The margin calculation is based on Tradestation day trade margins. 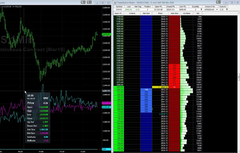 Tradestation has lowered the day trade margins for non stock index markets such as Crude Oil and Gold. The capital required is 27.5K. This is a conservative number since not all strategies trade at the same time.